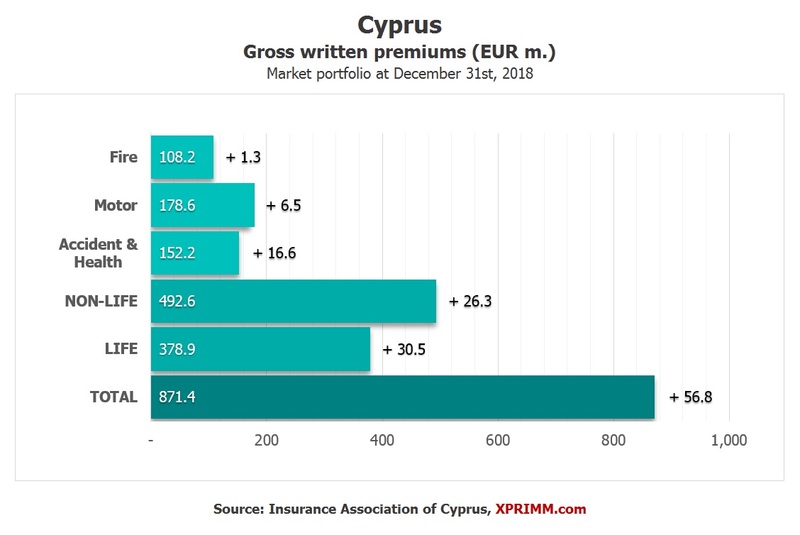 The insurance market of Cyprus totaled about EUR 871.4 million at the end of 2018, up by 7% y-o-y, according to year-end market figures published by the Insurance Association of Cyprus, IAC. GWP for the non-life sector increased to EUR 492.6 million from EUR 466.3 million a year before, an increase of 5.6% y-o-y. The life sector follows a positive path, with premiums increasing to EUR 378.9 million from EUR 348.5 million in 2017, representing an increase of 8.8%. 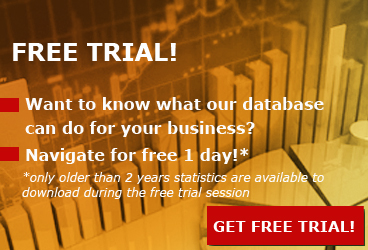 Incurred claims (summation of payments and reserves) in 2018 amounted to EUR 490 million, up from EUR 486 million in 2017, representing an increase of 0.8%. 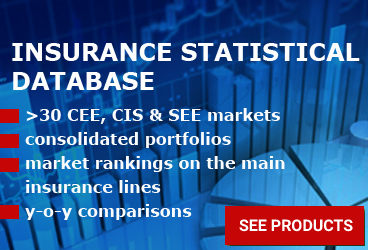 In terms of profitability, at the end of 2018, the life insurance market reported a gross underwriting profit of EUR 34.1 million vs. EUR 38.3 million in 2017, while the net underwriting profit was EUR 29.2 million. 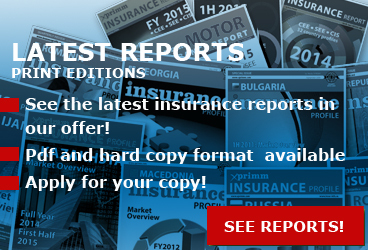 The underwriting result in non-life insurance was EUR 26.6 million vs. EUR 25.0 million in 2017. 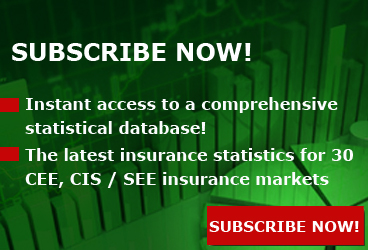 Access www.xprimm.com and download the FY2018 Cyprus insurance market statistics.